We've rounded up four artsy events around Philadelphia this week that will scratch your cultural itch, from stand-up comics routines to an improv comedy troupe show. First, loosen up at this special event with nationally-known comedian TALENT! 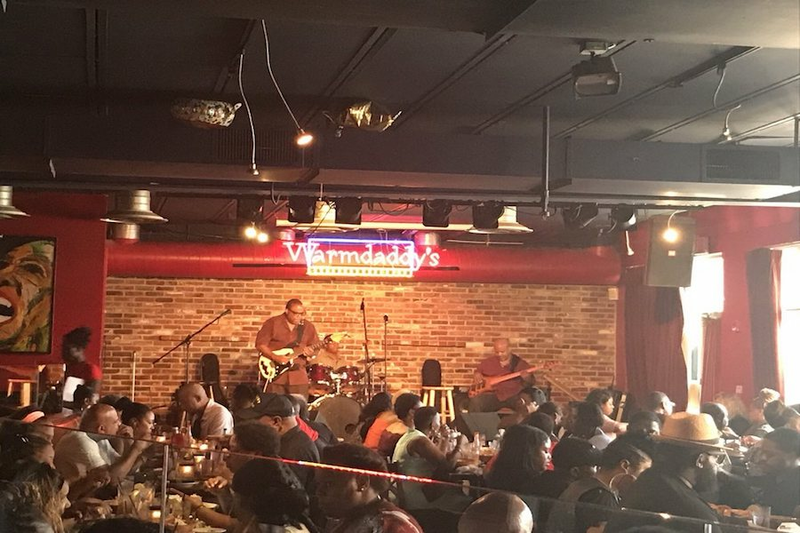 on Wednesday at Warmdaddy's in this Soul Comedy show. He has been featured on the New York Kings of Comedy tour, HBO's "Def Comedy Jam!," "Comicview" on BET, hosted "Showtime at the Apollo" and appeared in the movie "Sunset Park." When: Wednesday, Feb. 20, 8:30-11 p.m.
Where: Warmdaddy's, 1400 S. Christopher Columbus Blvd. Next, BalletX's Dance eXchangethe students from Bache-Martin School are holding their final performance of "Rivers of the World!" on Thursday at the Mandell Theater at Drexel University. It's a chance for the students to show all of the dance moves they've learned this year. 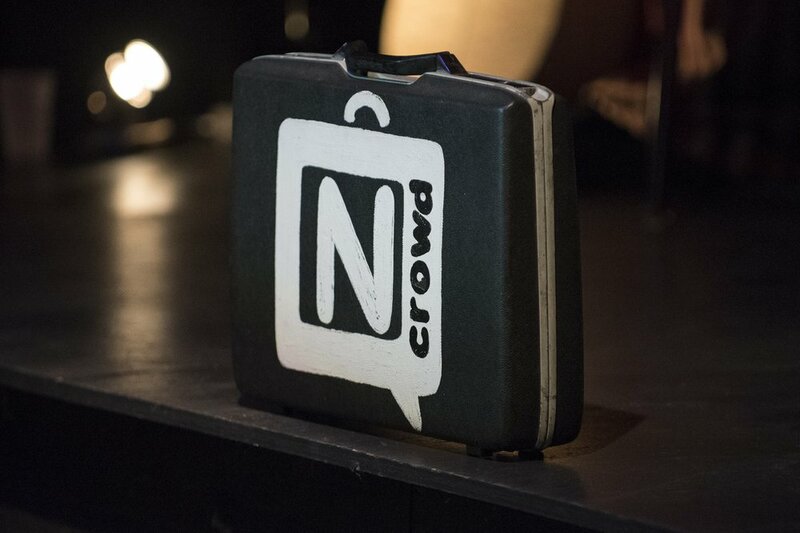 When: Thursday, Feb. 21, 6:30-7:30 p.m.
Where: Mandell Theater Drexel University, 3220 Chestnut St.
Then, check out the show, "The N Crowd," that "Philly Style Magazine" called "Philadelphia's premier improv comedy troupe" at the Ruba Club. With ideas solicited from the audience, the comedians turn them into laugh-out-loud routines. Click here to learn more about comics. 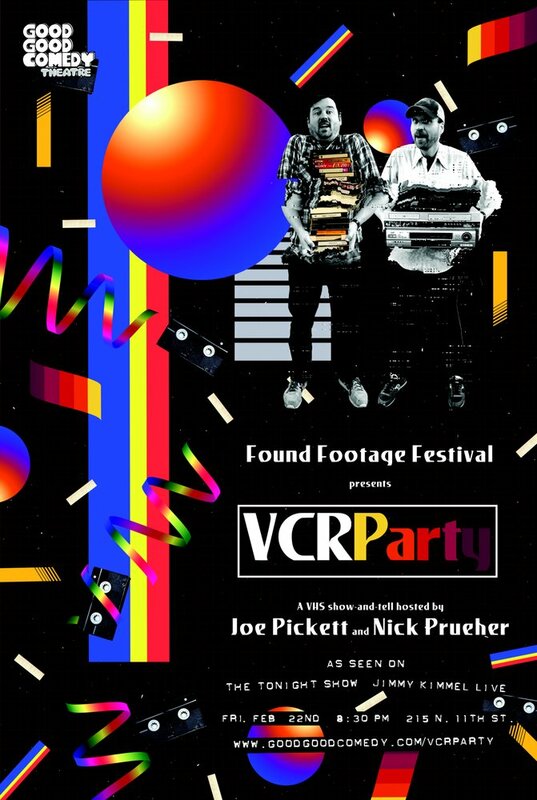 When: Thursday, Feb. 21, 7:30 p.m.
Rewind back in time as the Good Good Comedy Theatre welcomes the "Found Footage Festival: VCR Party" on Friday. Joe Pickett ("The Onion") and Nick Prueher ("Late Show with David Letterman") show VHS clips, and welcome other comedians and collectors to show off their hidden videos as well. This event has been featured on "Jimmy Kimmel Live," "The Tonight Show with Jimmy Fallon" and has been named a critic's pick in "The New York Times" and other publications. When: Friday, Feb. 22, 8:30 p.m.
Lastly, also at The Good Good Comedy Theatre, dial up some laughs with stand-up comedian Megan Gailey on Saturday. The Los Angeles native, who was named Vulutre's 38 Comedians You Should Know in 2018, has appeared on "Conan," has hosted her own Comedy Central special, hosts the NFL football show "The Checkdown" and more. Tommy McNamara will open the show. When: Saturday, Feb. 23, 10 p.m.